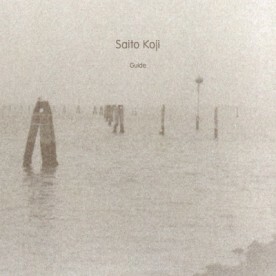 And December ends with another new release by Saito Koji. His follow-up to the earlier released album “Music” is called “Guide”. 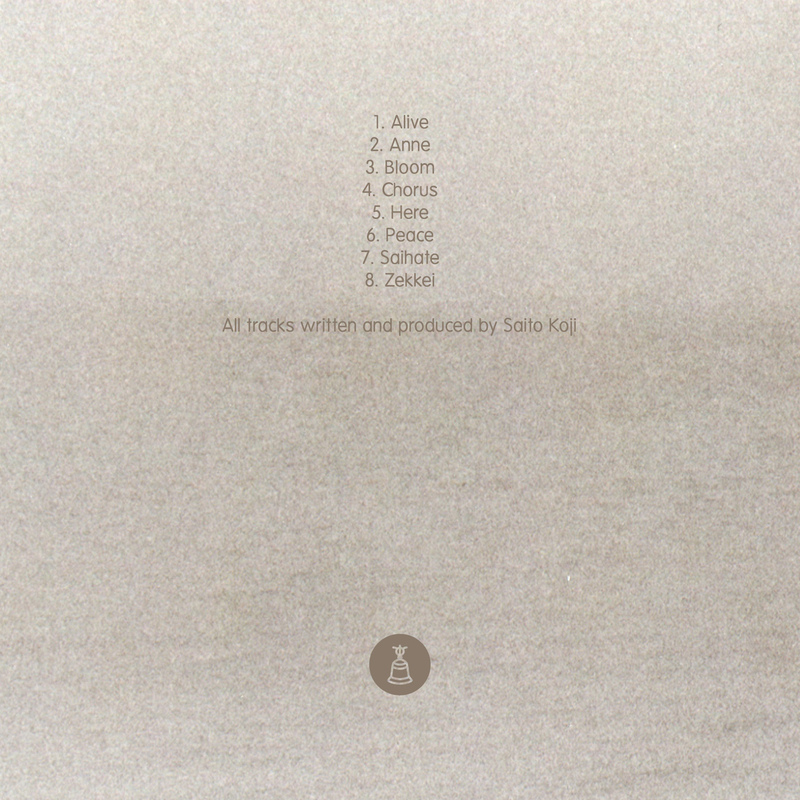 The eight tracks are 3 minutes long, the classical radio hit length. The music is very dense. Starting with very distorted, thick and layered sounds shifting to a clear and calmer atmosphere in the end. All pieces are rather short in the field of ambient or drone music but Saito filled the pieces with an enormous richness and concentration. Overtones are swirling around in your head, layer over layer of crackling noise is added to a this warm blanket of sounds. Have a nice start in 2012 and farewell to a wonderfull 2011.